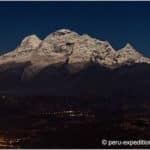 Juventino, a local IFMGA mountain guide, has planned this amazing 24-day mountaineering expedition to the Alpamayo, Artesonraju and Huascaran peaks. 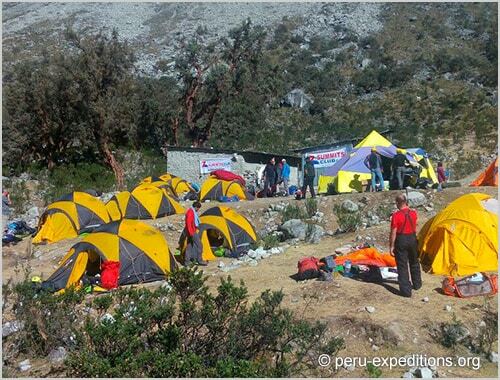 A big challenge for well prepared people! 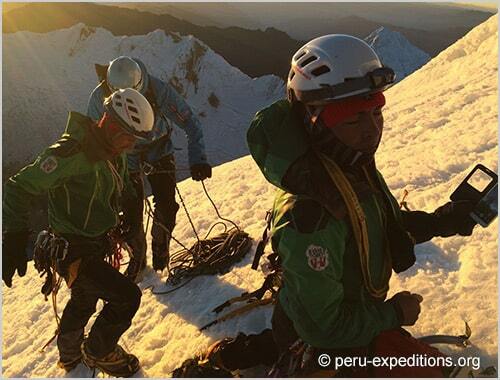 A fantastic challenge in the Cordillera Blanca, only for brave people! 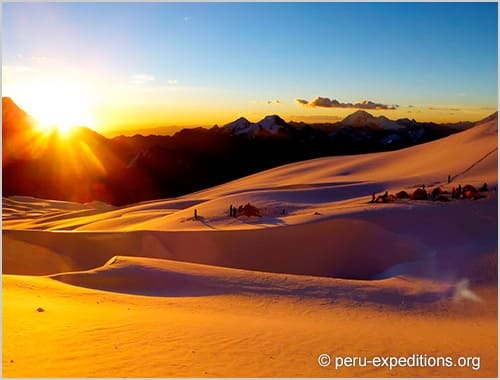 I am happy to offer this amazing 24-day expedition to the most beautiful mountains of Perú. 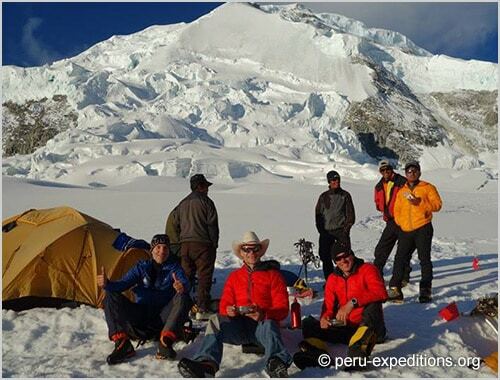 During this trip I will help you conquer the Alpamayo (5947 m), the Artesonraju (6025 m) and the Huascaran (6768 m) peaks. 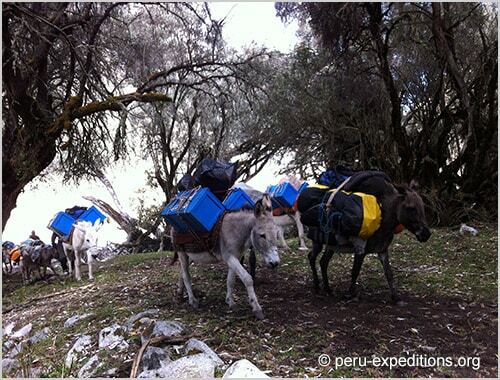 This expedition starts with an acclimatization. 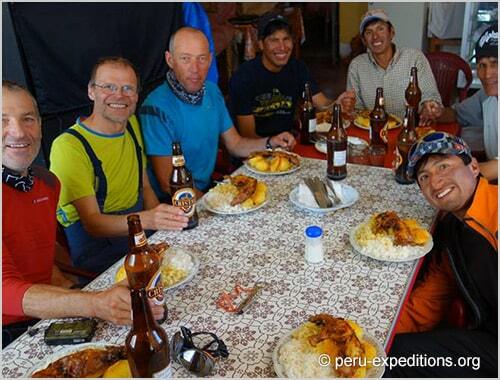 That’s why I think that the Santa Cruz trek is ideal for a warm-up. 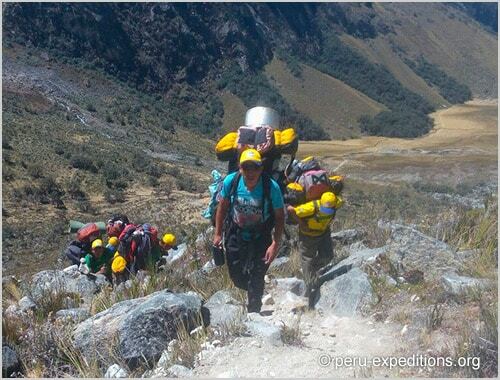 Moreover, it is one of the most popular hiking trails of the Cordillera Blanca, passing through breathtaking landscapes. 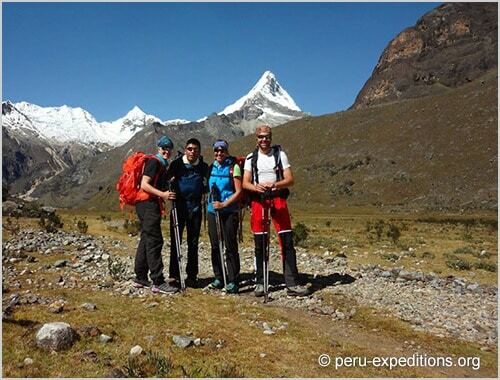 We’ll hike to the Churup Lake at 4450 meters after crossing the Punta Union Pass (4750 m). 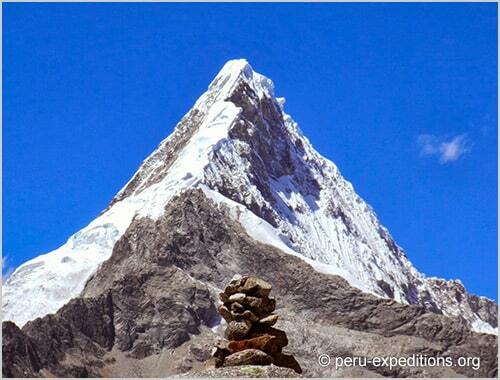 As for the Alpamayo, its ascent is steep and involves a technical climb. 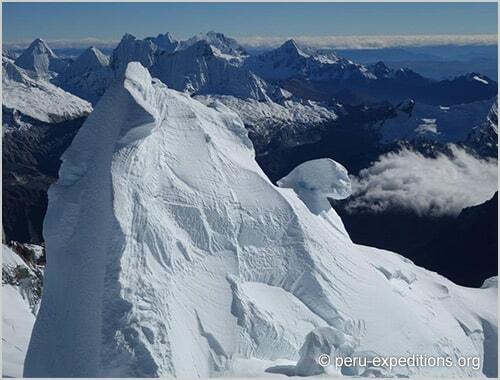 Furthermore, this mountain is only suitable for well acclimatized climbers with some prior summit experience. 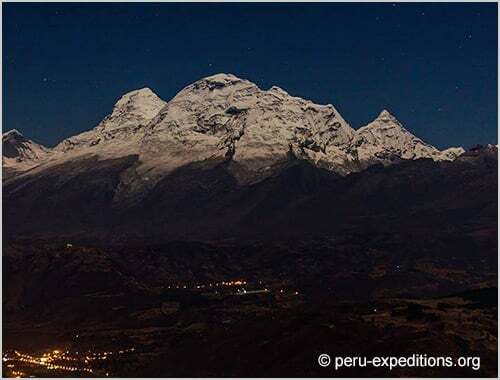 Regarding the Artesonraju, it is a peak of the Cordillera Blanca famous because of its exceptional settings for mountaineering. 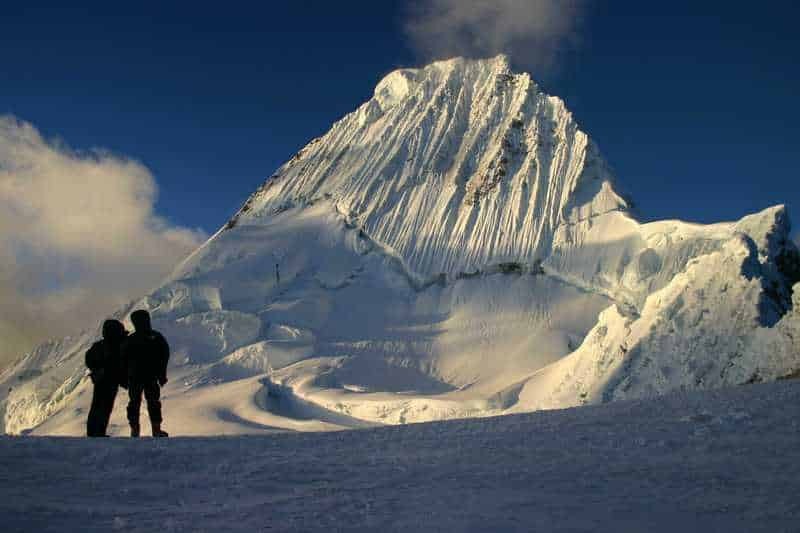 We can climb this peak in around 8-12 hours in total. 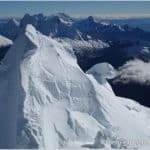 If we take the South ridge ascent route, it will be a very difficult challenge. Otherwise, its difficulty is moderate via the normal route. 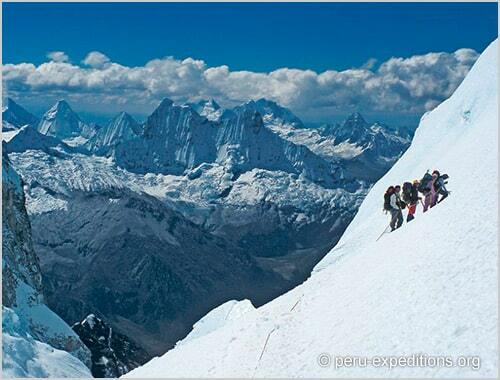 We must conquer a 1200-meter slope of 45-55 degrees of inclination. 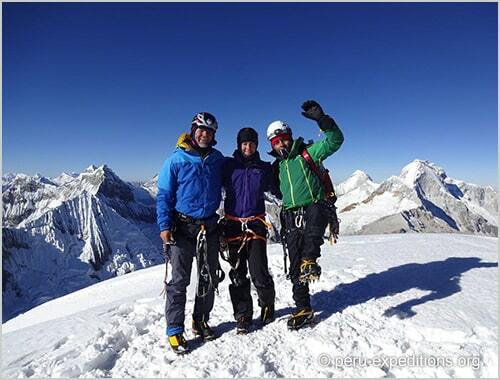 Finally, this adventure will take us to the Huascaran peak. 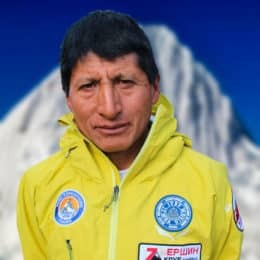 As you may know, it is the highest mountain of Peru. 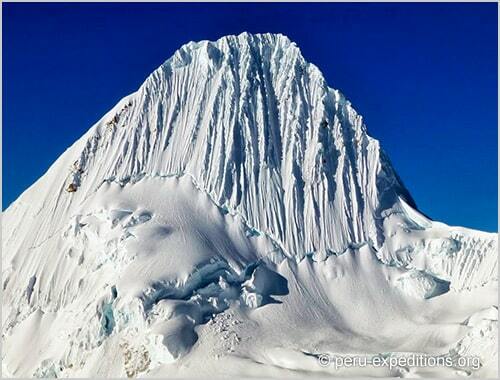 This mountain has two summits: the North Huascarán, at 6655 meters and the South Huascarán. 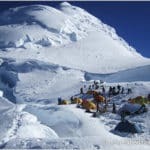 It is the main summit and it’s at 6768 meters above sea level. 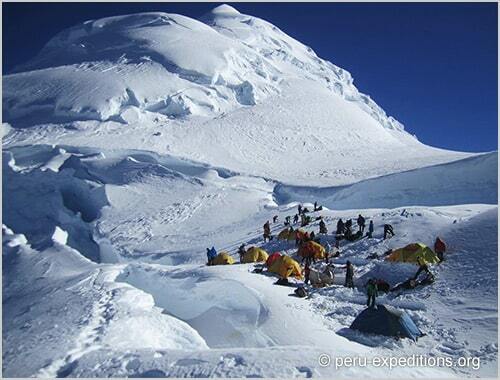 The Huascaran is the dream of many climbers. 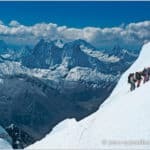 The climb is not technically difficult. 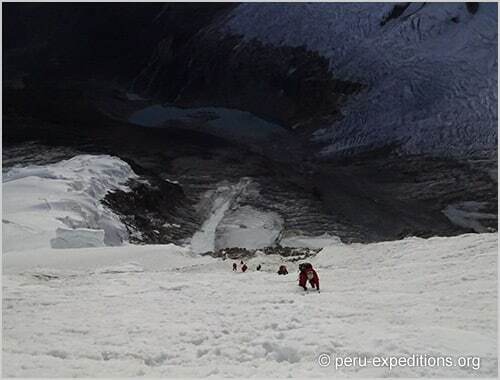 However, it is a serious climb because of the avalanche risks. 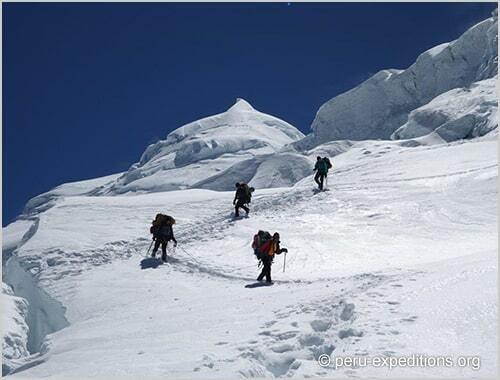 The mountain offers several ascent routes but in any case, all participants must have a perfect previous acclimatization. 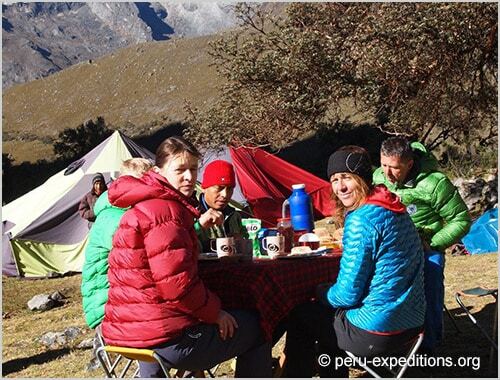 The best season to enjoy this trip is from June to August. I can take with me a group of 10 guests maximum. However, I don’t have an open group yet, so I can open a new one for you and your friends. 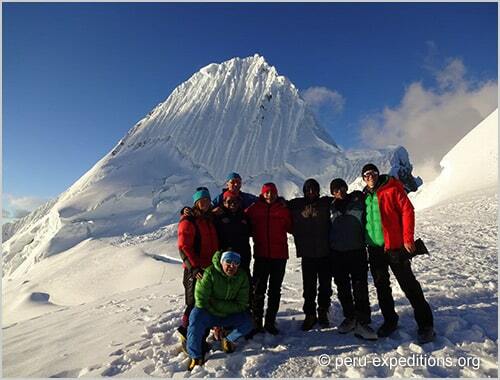 At the bottom of this page you will find a sample itinerary of the program. Of course, it will depend on the group level and skills. 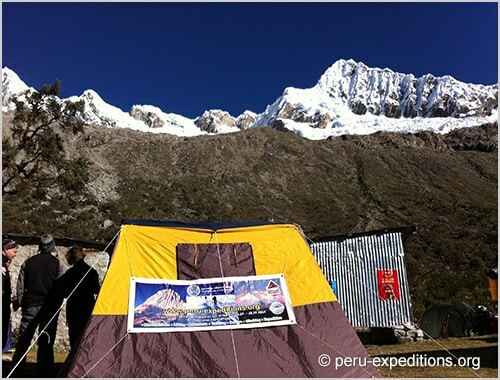 So, if you’re coming to the Cordillera Blanca you cannot miss this big mountaineering challenge. Contact me now for more details and let’s plan your next adventure!